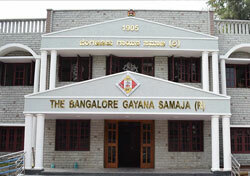 Carnatic Music is the great classical music art form of South India. With its ancient origins, it is the oldest musical form that is still in practice. 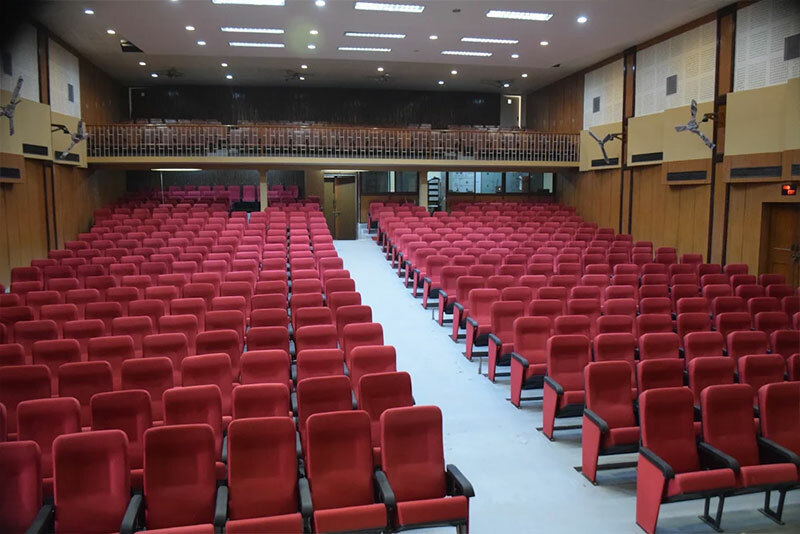 Today, Carnatic music is spreading all around the world and through the internet is getting an even wider audience. Carnatic music lets you explore this fascinating art to the fullest with links to audio, information about leading practitioners and organizations as well as an extensive library of knowledge. 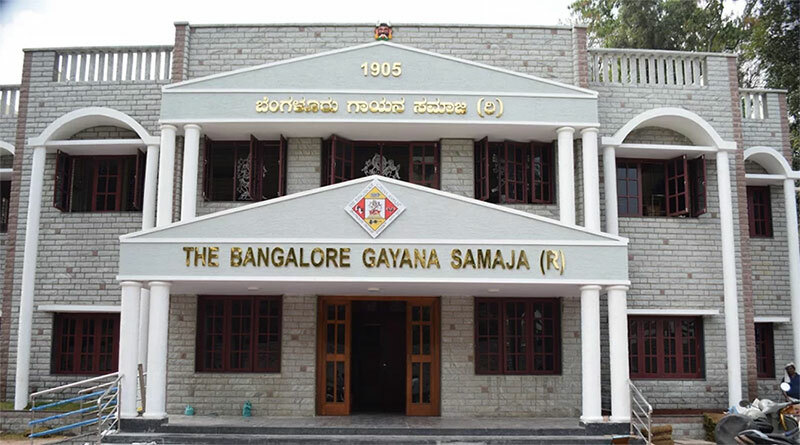 The Bangalore Gayansamaja's Prime Endeavour is to popularize Indian classical musical forms amongst all sections of the society. 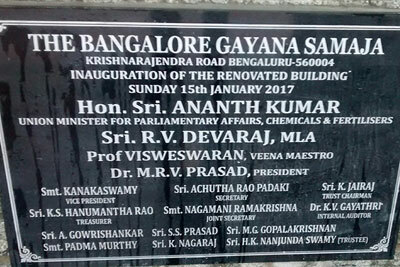 The Bangalore Gayana Samaja building which was constructed in 1960 had a renovation with new seating arrangement and other minor additions in 1994. 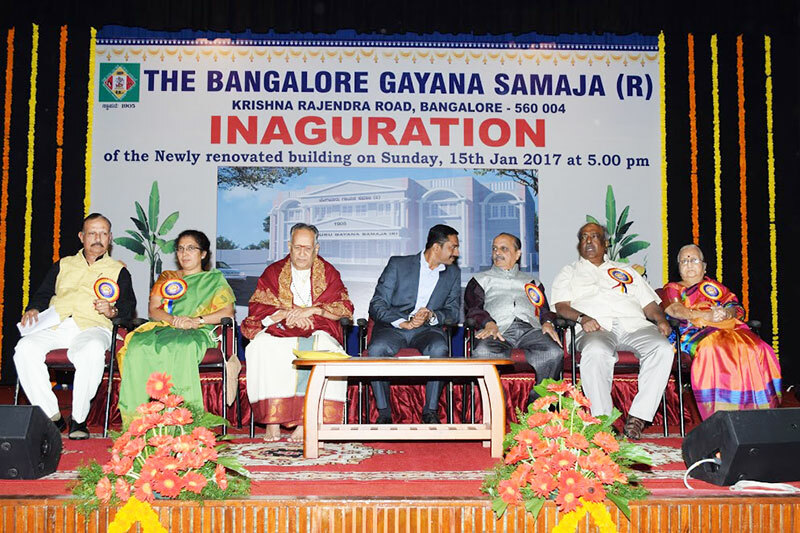 The present fully renovated building has stood up like a Land Mark architecture in 2017. 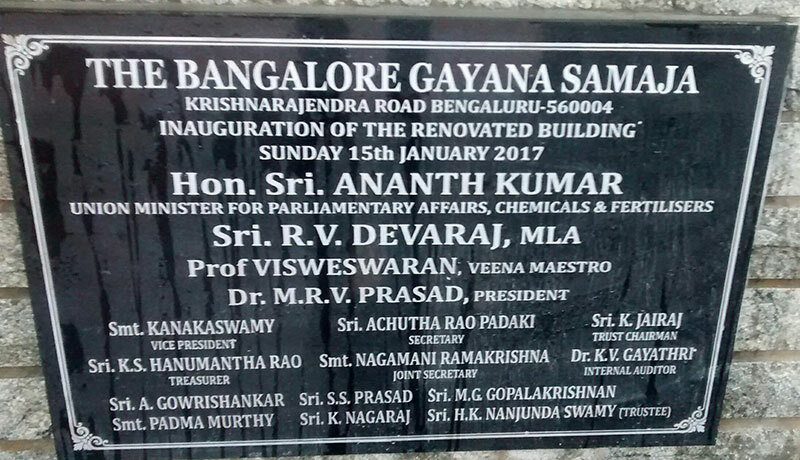 The new building has a traditional and heritage look porch like entrance with glittering Titanium metallic Name Boards,fully airconditioned, equipped with the sophisticated Harman audio systems,luxurious comfortable semi pushback chairs,apart from other extensions like multi purpose hall,Granite laid foyer and all the floorings with new tiles and new LED lights for the roof of the auditorium and other necessary requirements which costed around Rs.1.5 crores. 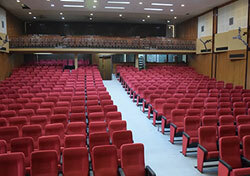 We have installed CCTV cameras also at vantage points. 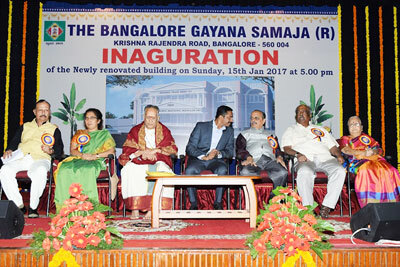 The building was inaugurated on Sunday the 15th January evening.